A prisoner who escaped Tuesday from a wildfire work crew in Washington state is still on the run. The Washington Department of Corrections said Maksim Petrovskiy may be in Portland. 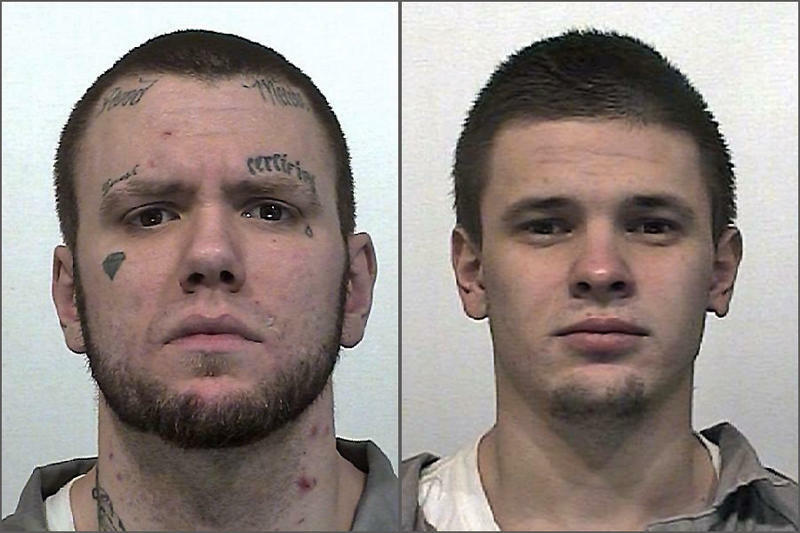 Two prison inmates escaped from their service fighting a wildfire near Goldendale, Washington early Tuesday morning. Tyray Munter, 30, was convicted of second degree assault and theft. 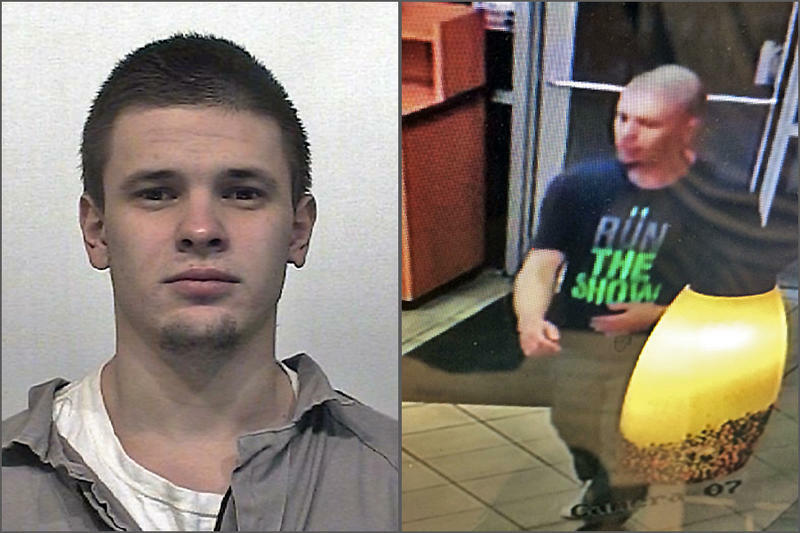 Maksim Petrovskiy, 22, was convicted of possession of a stolen vehicle. Both were less than four years from release, which is a requirement of the inmate wildfire crew program. The labor-intensive work of rearing threatened plants and animals for restoration to the wild takes time and patience. 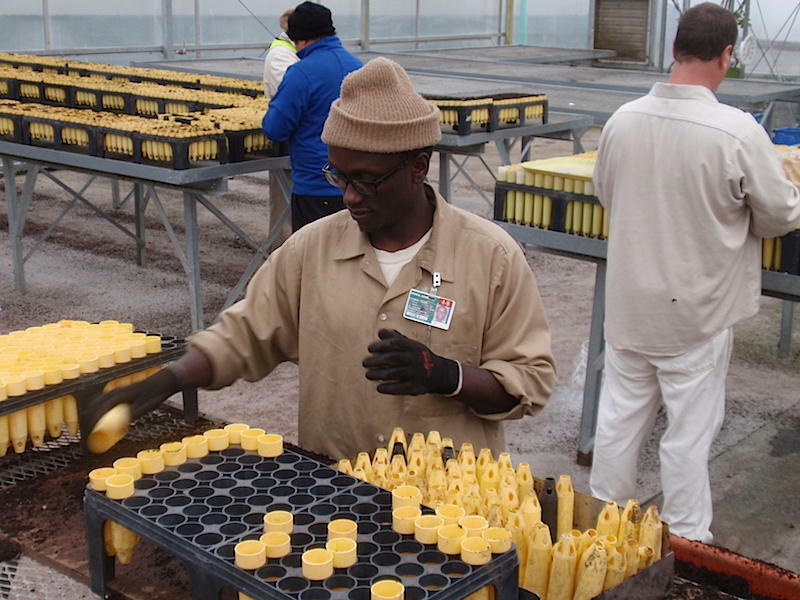 In Oregon and Washington, a growing population doing that work is inmates. Two Washington prison inmates have committed suicide in recent weeks at the state’s main intake facility in Shelton. The first was in October. The most recent was just before Thanksgiving. In a growing number of Northwest prisons, inmates are rearing endangered plants, butterflies, turtles and frogs for release in the wild. 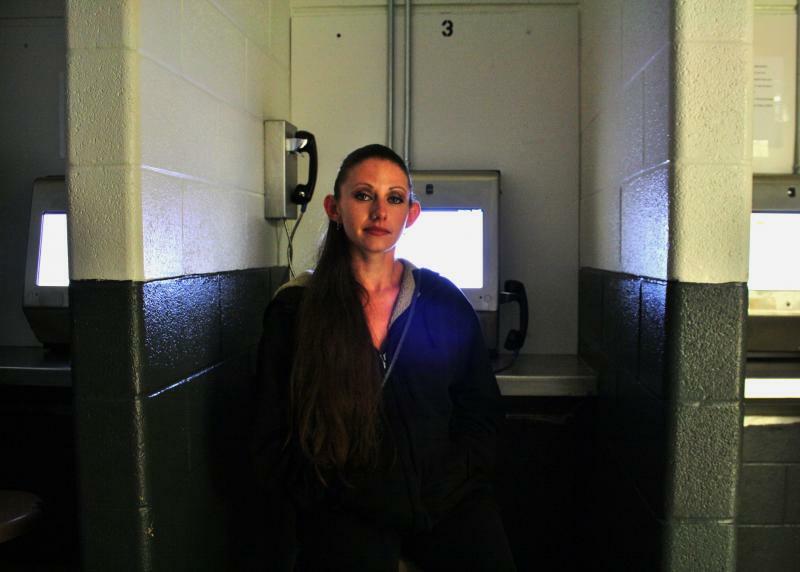 It started just over a decade ago at a minimum security prison near Olympia. 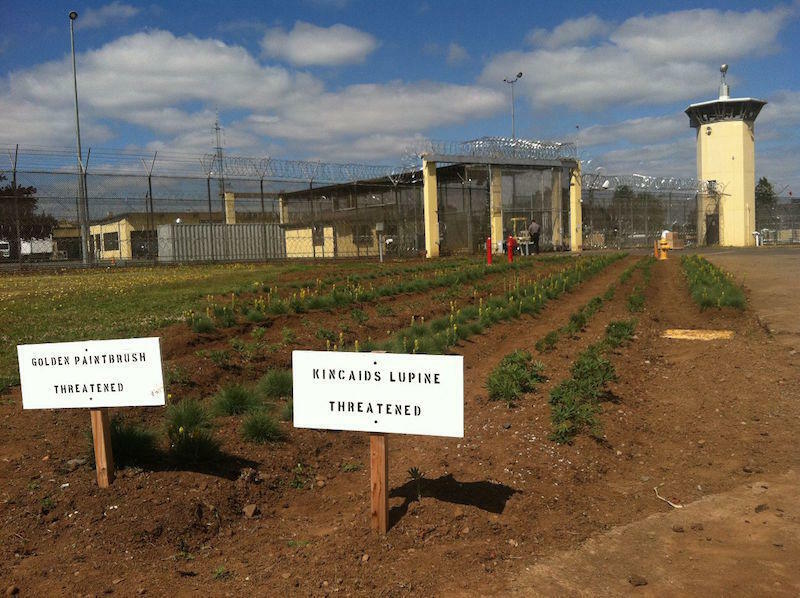 Now inmates at four Washington prisons and three in Oregon are raising dozens of different types of plants, insects and animals to use in restoration, many of them rare or endangered. 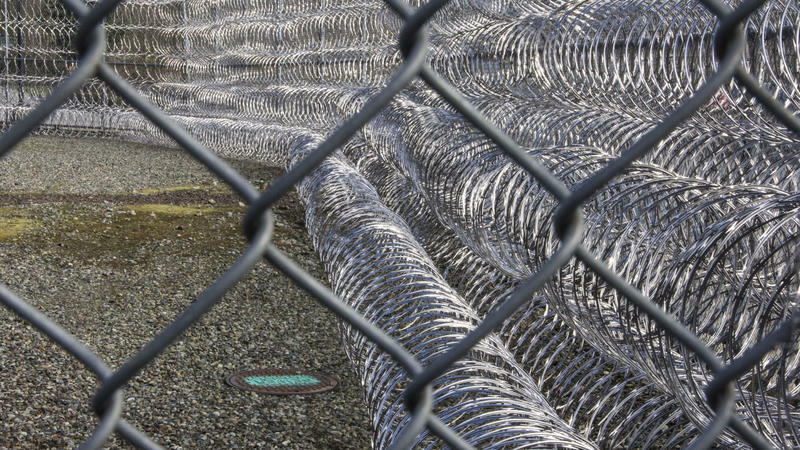 Fewer prisoners serve their entire prison sentence behind bars in Oregon than in any other state according to a study released Wednesday by the Pew Charitable Trusts. Oregon also supervises its newly released inmates more than any other state. Just a handful of prison inmates in Oregon serve their entire sentence behind bars. The vast majority are released under some form of post-prison supervision. Even if you've never visited a jail, you probably have a pretty clear image of what inmate visitation is like: a shatterproof glass barrier, two people sitting on either side, speaking into telephones. But that's changing in some parts of the Northwest. More and more county jails are switching to privately-operated video conferencing systems that are not unlike Skype for inmates. But these systems have technical difficulties, and come with costs for the inmates’ families. We’re learning more about the Washington prison inmate charged with killing a female correctional officer in January. Prison disciplinary records were obtained for Byron Scherf. They show two major violations, but not for hurting others. When the state of Washington gets sued, it’s the multi-million dollar payouts that make the headlines. However, every year taxpayers are on the hook for thousands of dollars more in smaller property damage claims: Inmate TV sets, drowned cell phones, rock-chipped windows … even a cheesecake. Flickr photo by Manuel W.
Three inmates have committed suicide in the King County jail in the past few weeks. 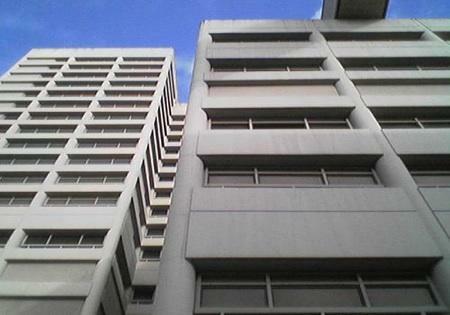 The latest was a 33 year old man who died at Harborview Medical Center. The robbery suspect was found hanging in his cell on September 20. The King County Correctional Facility has been cited in the past for failing to prevent suicide. Back in 2007, the United States Department of Justice investigated the King County jail and issued a blistering report saying safety and health conditions were so substandard that they amounted to a violation of inmates civil rights.